Assemblage 23 is the musical brainchild of Seattle-based musician Tom Shear. Exploding onto the scene with the release of his albums Contempt and Failure, Assemblage 23 quickly became one of the most popular acts in the genre. Catchy, danceable electronics blended seamlessly with an honest, open, and intensely personal lyrical approach, quickly endearing A23 to his fans. While many would have fallen safely into a niche and rested on their creative laurels, Shear pushed himself further creatively on his follow up albums, Defiance, Storm, Meta and Compass. 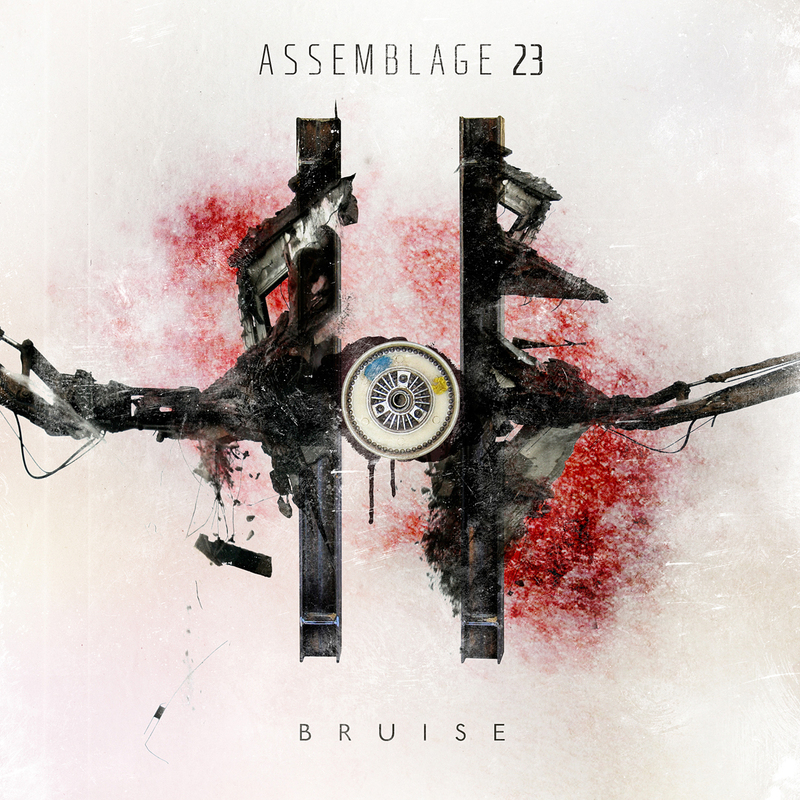 Now, Assemblage 23 presents Bruise, His most fully realized album to date. From the opening electrical glitches of "Crosstalk" the tone of the album is set. The juxtaposition of musical warmth and lyrical darkness of "The Last Mistake", the concussive rhythms of "Noise Inside My Head" and "Darkflow" all lend to the overarching feel of the album. With Bruise, Assemblage 23 shows that Tom Shear is an artist at the top of his craft. A23's fans made this release one of the most anticipated of 2012, and Assemblage 23 has delivered the best album of his career.